Since opening in the Sunnyside neighborhood in 2013, Diebolt Brewing Company has quickly become one of the shining breweries amongst Denver’s booming beer scene. The family run, father and son duo of Dan & Jack Diebolt have specialized in utilizing unique ingredients while trying to maintain as many traditional recipes as possible. 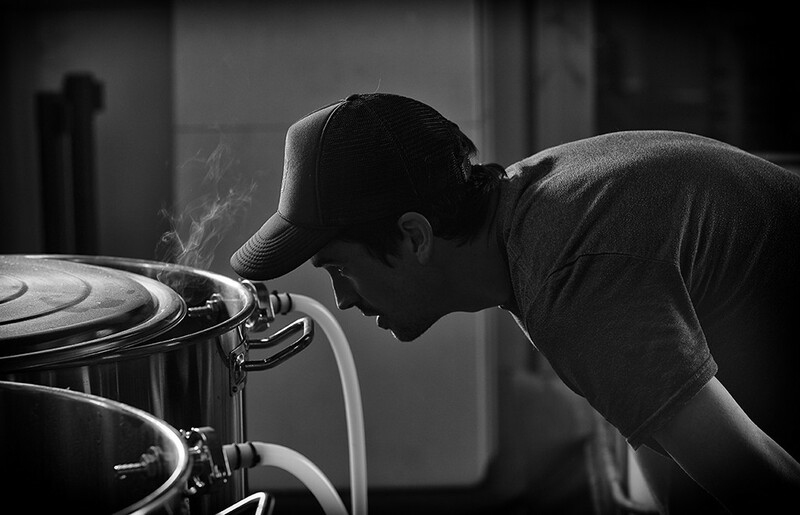 Such is the case with Jack’s favorite style, the Saison. “Sadly, a lot of the traditional French farmhouse recipes were lost to World War II. 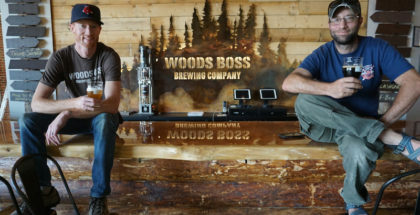 But I have done a ton of research to try to make the Saison what it might have been like traditionally in France before World War II,” commented Jack Diebolt, whose French heritage has influenced many of the recipes that come off their 15 Barrel system. 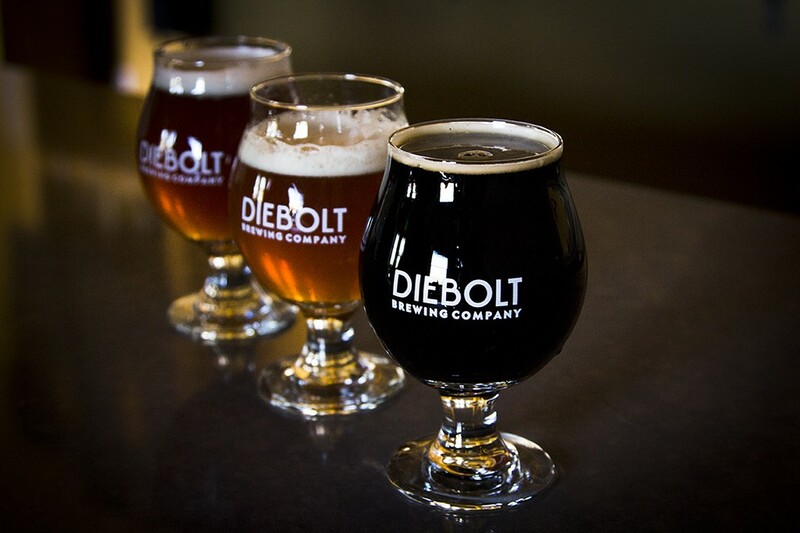 Diebolt excels at both French style ales in addition to their array of other offerings including the 2014 GABF Silver Medal winning Braggarts Brown Ale. Along with their community driven taproom, Diebolt offers an exclusive beer club to their fans. They call it The Bottled Lightning Club and for $150 a year you’ll receive a small-batch bomber each month. Many of the small batches released showcase rare and unique offerings not typically available to regular customers. Recently, Diebolt started canning two of their popular brews, Anton Francois French Ale and Greenback Session IPA. You can also purchase 22oz bomber sized bottles of The Commodore a Russian Imperial Stout aged in Bourbon Barrels, Biere de Triomphe a Biere de Garde aged in Cabernet Barrels, and their C’est La Saison a winter saison to-go in their taproom and at a handful select local liquor stores. You can also get a growler fill of anything on tap in the taproom! Diebolt offers some snacks (like chips and pretzels) in their taproom, but they also have a rotating schedule of food trucks including: Pile High Burger, Lucky’s Eatz, Bakin Bakery, Taste of Texas, Barefoot BBQ, and The Bamboo. Diebolt hosts Firkinsane Fridays each Friday where a new firkin is tapped each week! 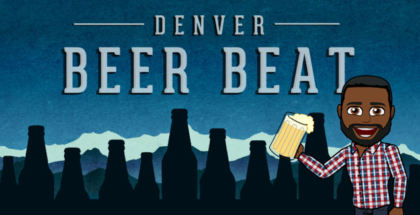 They also have several exciting events throughout the year including yoga, trivia, live music, Broncos Game Day specials, their Halloween Cerveza De Los Muertos, their Holiday Swanky Seasonal, their annual Anniversary bash, and many more! 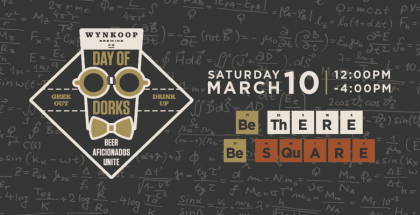 They offer about 10 different brews in their taproom on any given day, I have highlighted some of my favorites! Spicy and delicious! Curry and Figs are added to more traditional Biere de Garde recipe. The dark amber color of this beer really draws you in and the 7% ABV warms you up! I have never really met a Porter that I loved until I met Diebolt’s Postcard. Rich and chocolaty with plenty of roast and a dry finish. This is the Saison recipe that Jack has worked tirelessly trying to find a perfect traditional historic recipe for. I think he’s nailed it on the head! I love a great Brown Ale and this style seems surprisingly hard to find around town! I am thankful that Diebolt makes this award-winning malty gem year round!